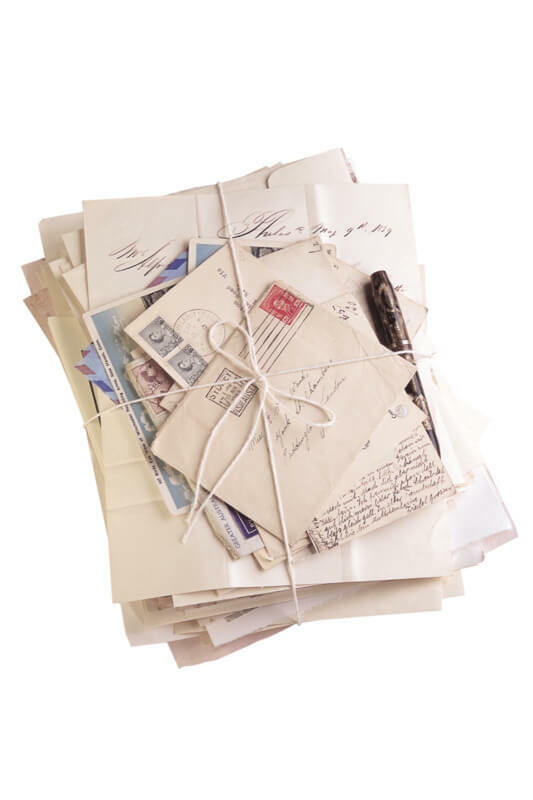 One of the most traditional forms of marketing is with direct mail, which involves sending out sales letters, postcards, newsletters, fliers, and other marketing collateral via good old U.S. mail. Because our world has become so Internet-centric, I think a lot of people have forgotten about this strategy, which can still be quite effective if done correctly. Of all the direct mail options, postcards remain my favorite type of marketing collateral for a bunch of reasons. For starters, they are relatively inexpensive to print and mail. Also, since less than 5% of direct mail is actually opened by recipients, postcards greatly increase your chances of getting people to notice because they stand out in a sea of envelopes. I also favor oversized postcards (8.5 x 5.5) because these really stand out. Individual Products and Services – When I launch a new product or service, I usually have a postcard designed. I either rent a mailing list (from a source like http://InfoUSA.com) or send them out to my internal mailing list of readers and clients. Package Inserts – Postcards make great inserts in packages that are mailed out. I like to write a personal note on the back of a postcard when sending something along to a client or a prospect. Conferences and Events – Postcards also work well on display tables at conferences and events. They are more substantial than a flier and usually have more aesthetic appeal (especially the oversized version). Bag Stuffers – When I was invited to submit 500 fliers for stuffing in conference swag bags, I decided to use postcards instead. In lieu of a purely promotional postcard, I printed up a list of tips for the audience on the front of the card and saved the promotional messaging for the back of the card. My goal was to provide something that attendees would keep or even post next to their desks. Personalized Design – There are plenty of places to buy standard business stationery, but for years I have used custom postcards instead of boring notecards. I purchase high-quality photo art from http://istockphoto.com and place a favorite motivational quote across the image. On the back side, I simply include my contact information at the bottom and leave plenty of room for writing a note. Though I love technology and use it well every day, I still cherish a hand-written note and try to write them as often as possible. Book Promotion – Direct mail campaigns can be effective for selling books if you’re careful not to blow your budget. An author of a history book told me that he sends postcards to librarians to promote his books, and as a result has sold more than 1,000 copies. You could also create postcards to offer review copies of your book to targeted prospects, such as professors at universities. Because it’s so hard to justify spending big bucks to market books alone, make sure to do a small test mailing and monitor the results you get. If you send out 100 postcards and only sell two books, you will need to rethink your strategy. But if you mail out 100 postcards and get an order for 1,000 books as a result, then clearly the strategy you’re using is working!